Looking for a spook-tastic party to get your Halloween vibes rockin? 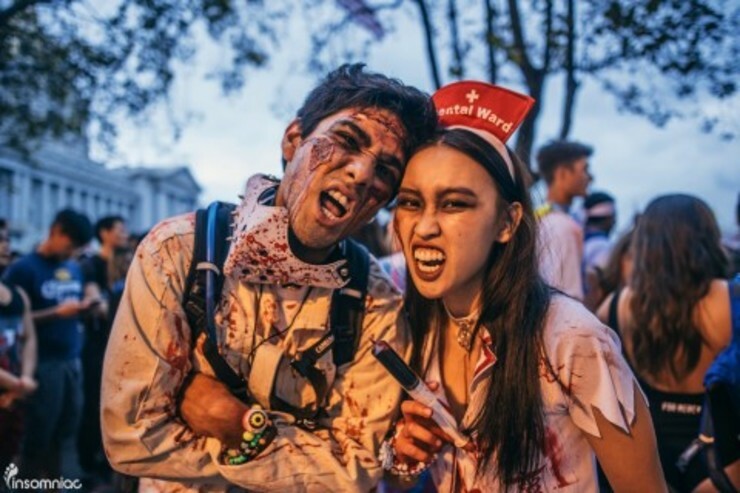 Check out these five awesome Halloween events you must attend! 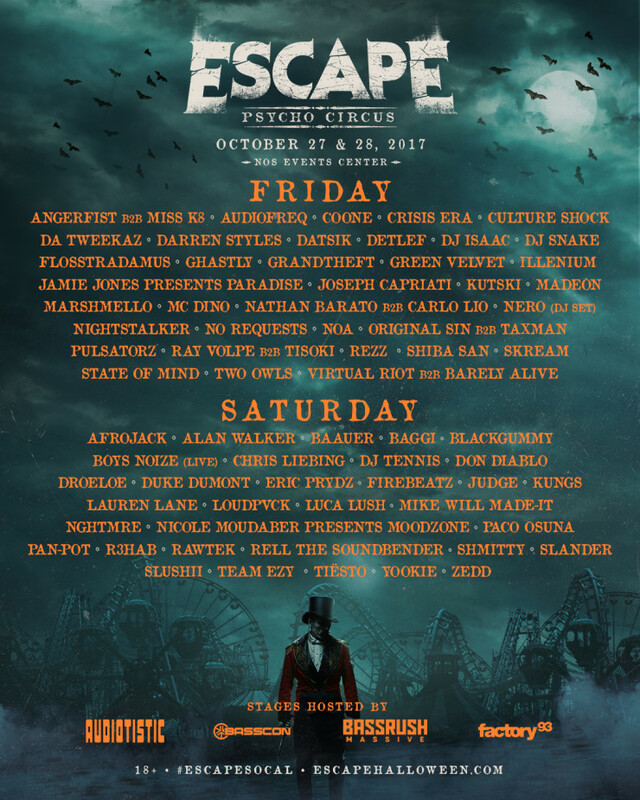 One of the biggest music festivals every Halloween season, the annual ESCAPE festival will be every ravers dream....er nightmare! 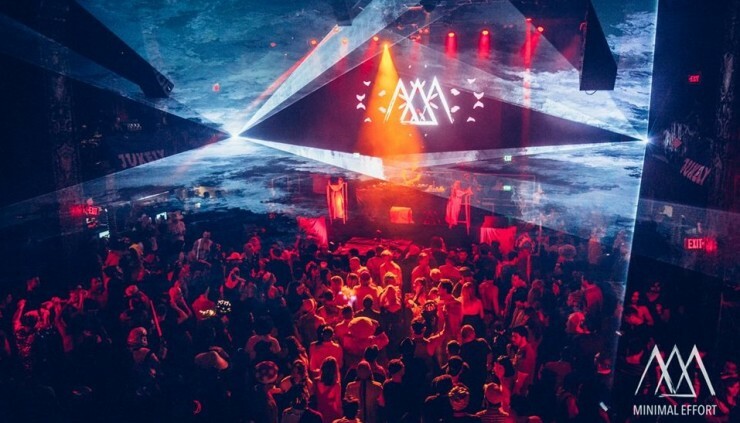 This packed line up combined with themed stages and interactive mazes, will keep all festival-goers on their toes. Come and play at the Pyshco Circus, that is... if you dare. 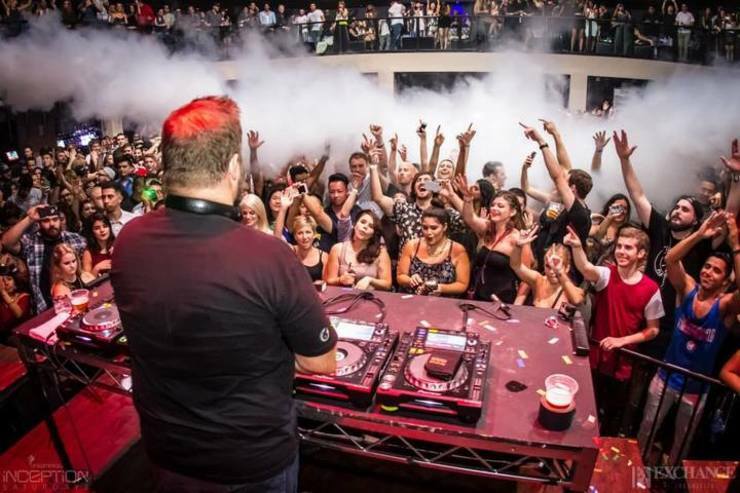 Looking to dance out to some killer DJs? 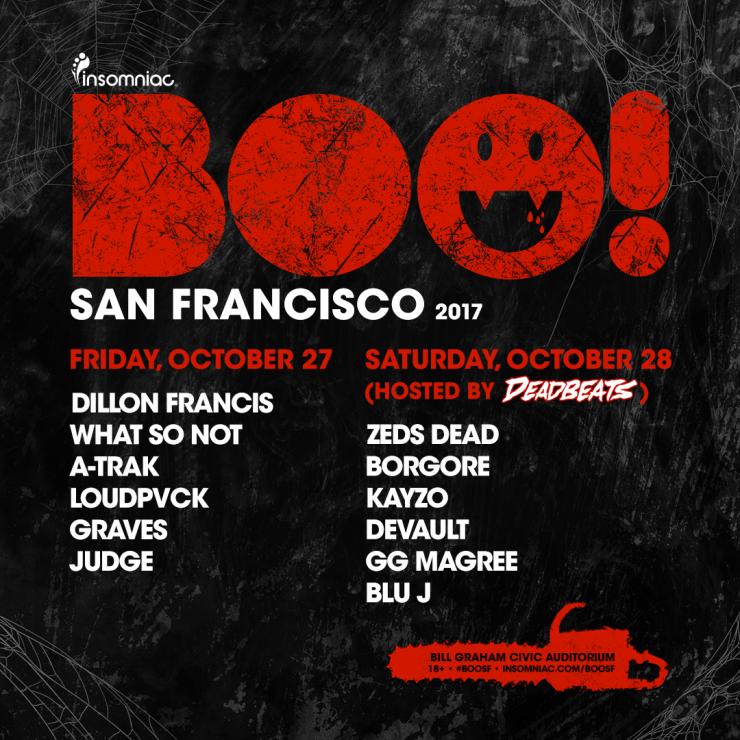 Insomniac's BOO concert is all about that! 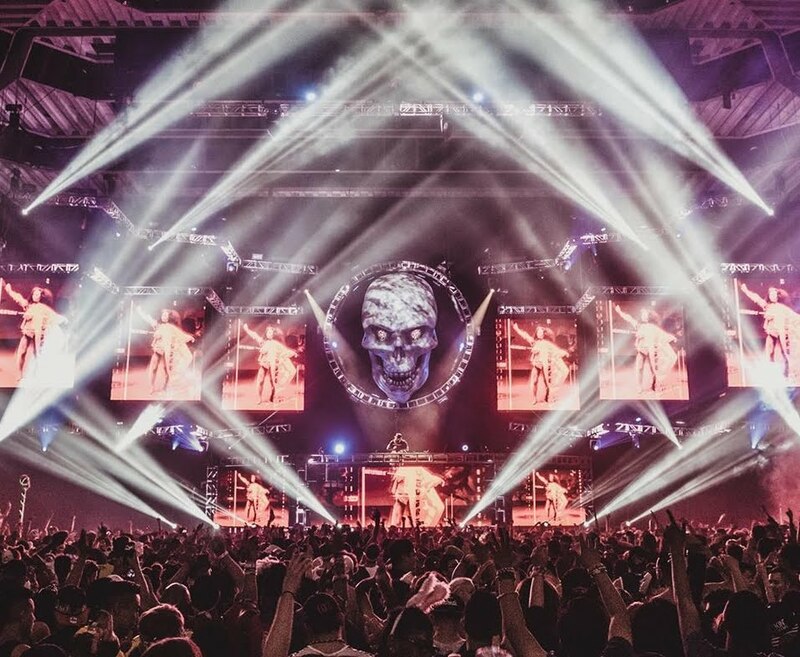 Taking place at the Bill Graham Civic Auditorium you’ll see Electronic Music Legends such as A-Trak and Zeds Dead throw down for a frightful night to remember. 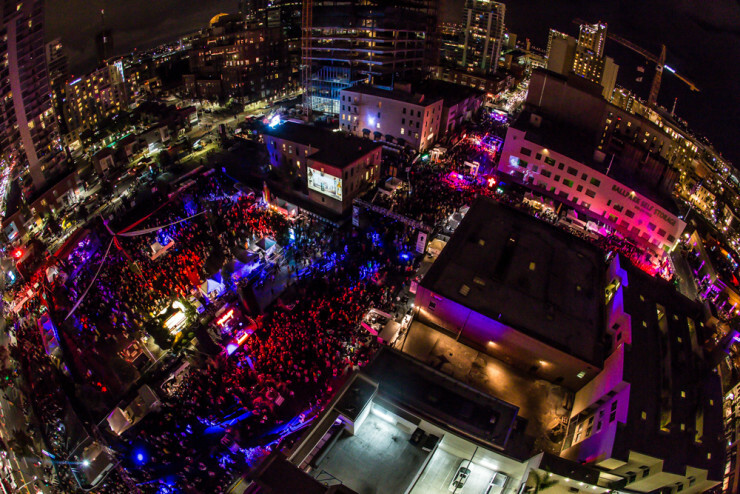 Are you going all out with your costume this year and want to party in beautiful San Diego's Gaslamp Quarter? Monster Bash is the perfect place to be! From crazy themed stages to costume contests hosted by celebrity radio hosts, this will be the largest event in town! 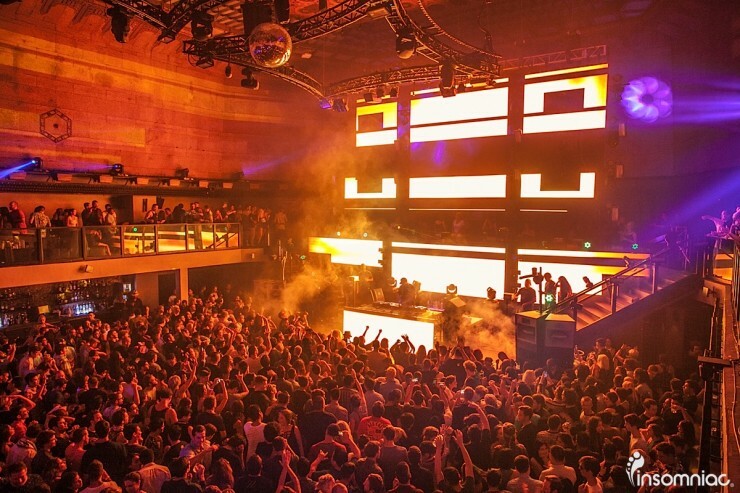 Are you house and techno kids ready for a mysterious masquerade? 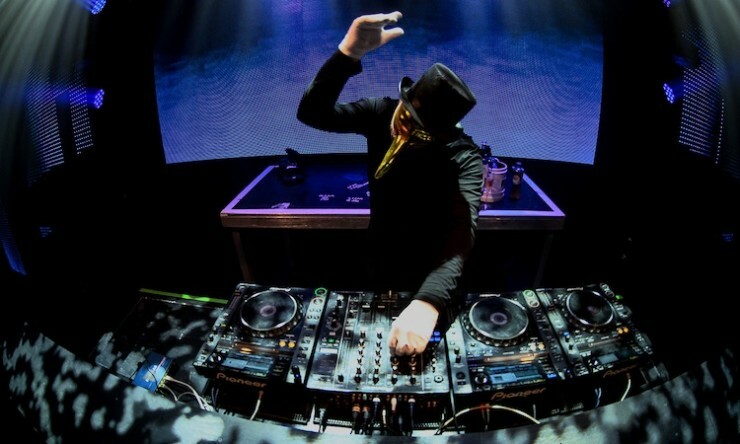 Who better to host than the man behind the mask himself, Claptone. Enjoy a night of scary good beats and costumes a like. 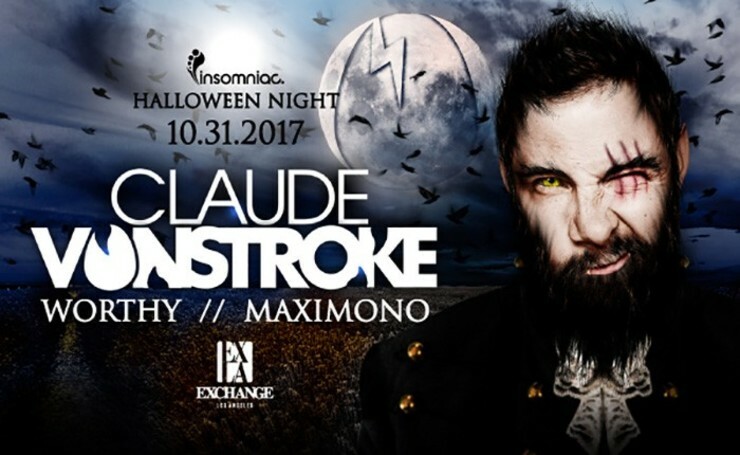 Norcal'ers who can't make this one... Claptone will be throwing a San Fransisco Masquerade on the Halloween night at the Halcyon! This is for all you dirty birdies out there looking for some booty bass for your Hallows Eve. 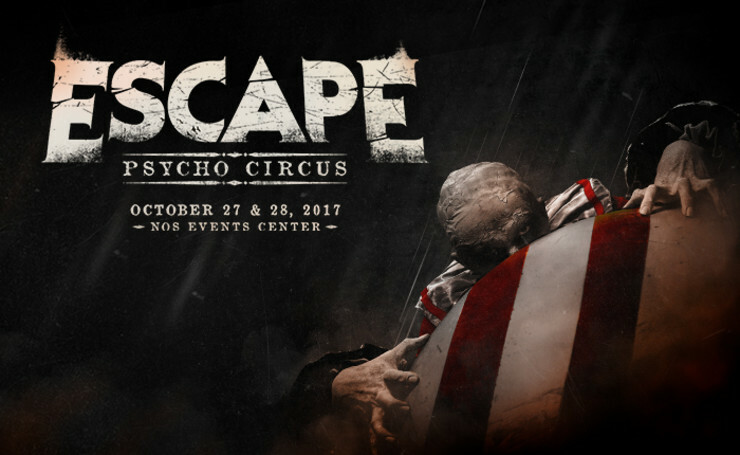 Get ready for Papa Claude and fellow dirty bird players to throw down some real haunted house! 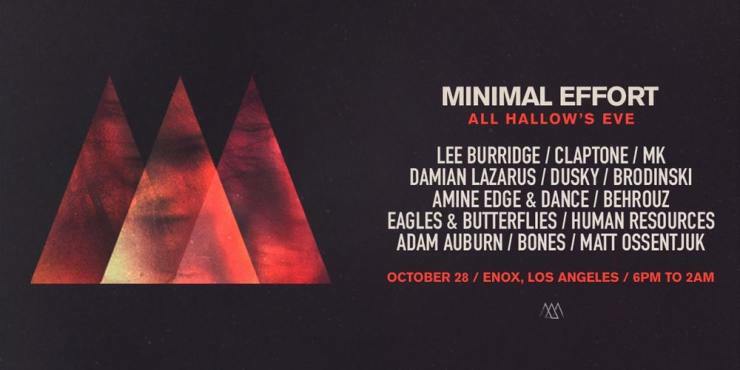 Hosted at Exchange LA, this event will be the place to be the place to be this spooky holiday.